After a week of running on the Xbox One, the Fallout 76 B.E.T.A. officially starts today on both the PC and PS4. Bethesda has released a schedule for the next few days, but it is still unknown how long the Fallout 76 BETA will go on for. The PC system requirements have also been released, and the BETA has been available for pre-load for several days. 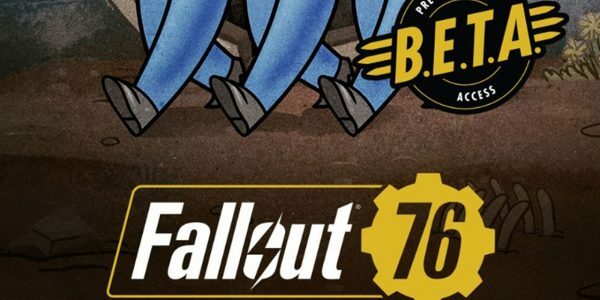 According to information released by Bethesda, the Fallout 76 BETA will run until at least the 4th of November. The BETA is currently in progress today, and will continue until 11 PM ET. Tomorrow, the BETA will be playable between 2 PM ET and 7 PM ET. It will not be playable on the 2nd. However, on the 3rd, the BETA will be playable for another 4-hour window between 5 PM ET and 9 PM ET. Finally, it will be available for its largest playable window on the 4th of November from 2 PM ET to 9 PM ET. It’s currently unknown if the BETA will continue past the 4th. Of course, the Fallout 76 BETA is only available to players who have pre-ordered the game. Players who did so for PC just got an added bonus, thanks to Bethesda. As a new pre-order offer, Bethesda is including a copy of the Fallout Classic Collection with all pre-orders of Fallout 76 on PC. The Collection includes Fallout, Fallout Tactics, and Fallout 2. Gamers who have already pre-ordered Fallout 76 on PC have had the Classic Collection retroactively added to their purchase. Fallout 76 is scheduled to release on the 14th of November. As a result, the BETA could come to an end relatively soon. Indeed, the 4th could easily be the final day, although that remains to be seen. 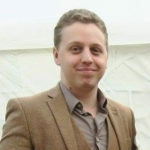 Players should note that all progress in the BETA will carry over to the full release. 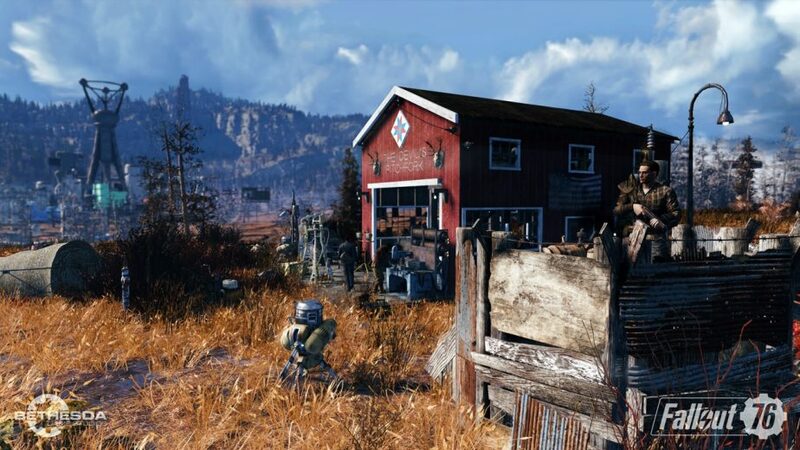 The latest, and quite possibly last, Fallout 76 trailer was also recently released by Bethesda; a live-action imagining of the game’s multiplayer.